I'm sharing a post from the Crafty Little Things blog today. It's just a quick one which tells all about our Snapchatting live behind the scenes snapshots of life as a home based hand made business. No idea what I'll remember to actually capture or if I'll remember to capture anything but hopefully it will give insight to what goes on behind the scenes, how time is managed, the distractions and a sense of the types of job there are to be done and how and when and where they are done. 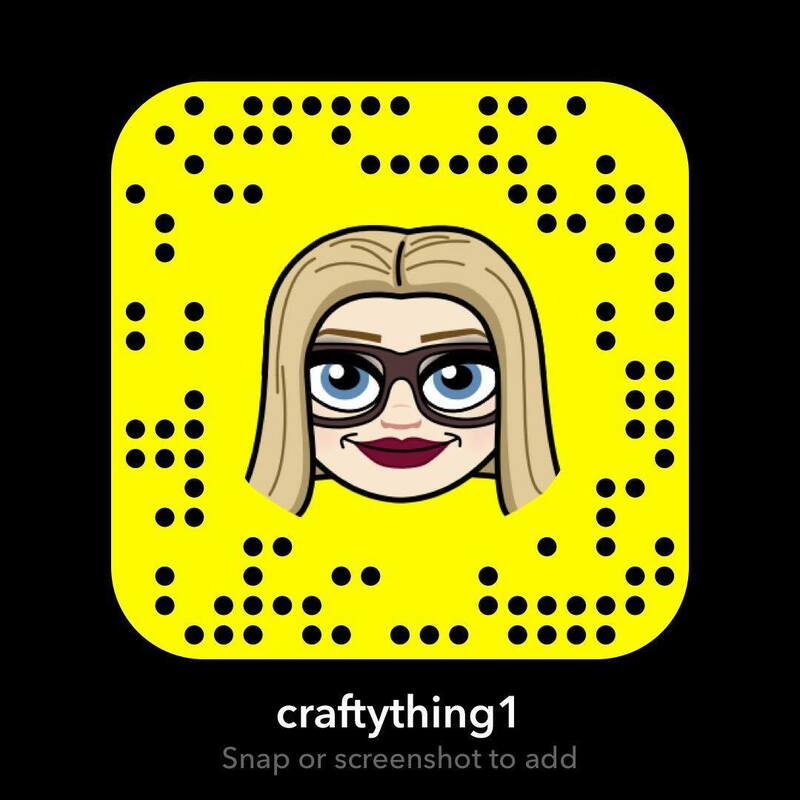 It's just an experiment so read about it by clicking HERE and if you want to follow along then add craftything1 on Snapchat or you can just snap or screenshot this link below.